Some amazing homes are on the market this spring. Check out my April listings below. 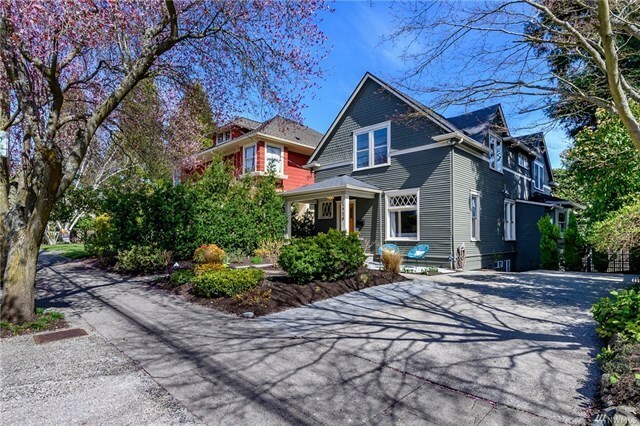 Extraordinary renovated Craftsman home in heart of Queen Anne w/large modern open concept kitchen one only dreams of. 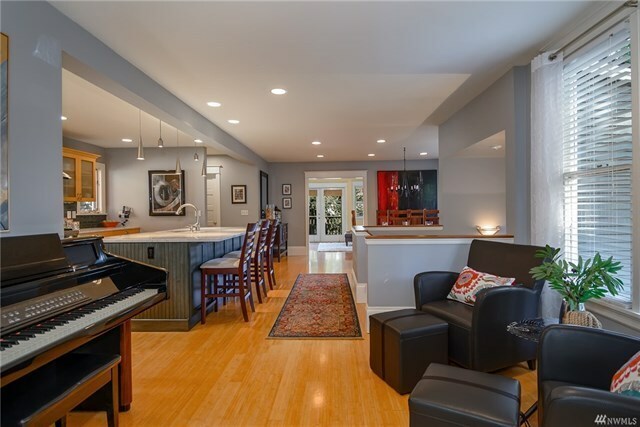 Oversized Carrara marble island, huge pantry, SS appliances. "Great room" leads to outdoor deck overlooking spacious landscaped yard. Above are 3 bedrooms including a heavenly master suite with walk-in closet, French doors to deck, soaking tub with double shower heads + more. Lower has ideal guest suite, office & rec room. Plenty of off street parking, 2 blocks to Big Howe Pk, Farmer’s Market, schools and the Ave. Check out the listing details here. 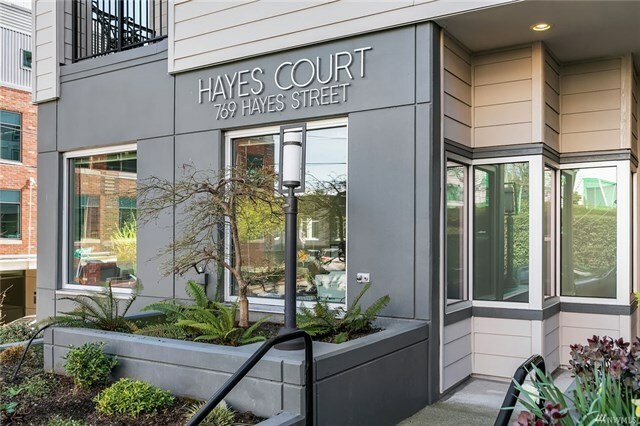 Location is everything in Real Estate - that’s why this 2 bedroom 2 bathroom top floor condo at The Hayes Court Condominium is not to be missed. 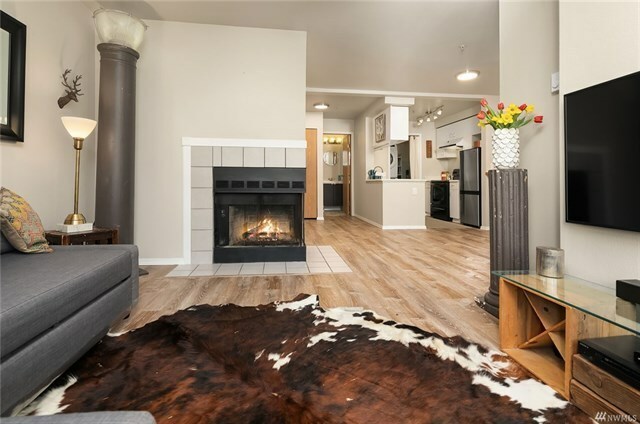 There are numerous updates throughout the unit including new flooring, updated bathroom sinks &vanities, new water heater, new insulated windows and a real wood burning fireplace with new chimney. The unit also comes with its own parking spot in a secure garage. 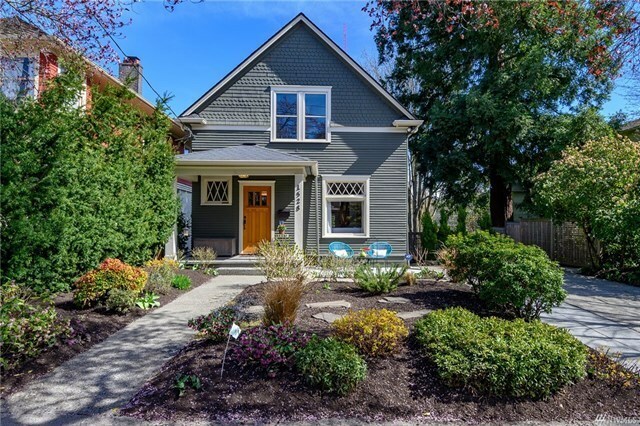 Close to South Lake Union, Downtown, Wallingford, and Queen Anne. Very convenient to Public Transport. Check out the listing details here. Interested? Contact me at shaveson@windermere.com or call 206-953-8311.